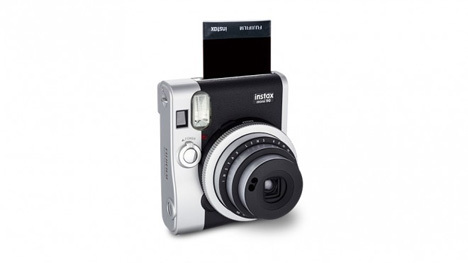 Instant photo cameras nearly disappeared into obscurity around the time digital cameras rose to prominence. Models like the popular OneStep line from Polaroid became part of the retro-chic movement, along with other film cameras like the Holga. Eventually, companies like Instagram completely appropriated the once-dead art form, and Fujifilm are continuing the tradition. 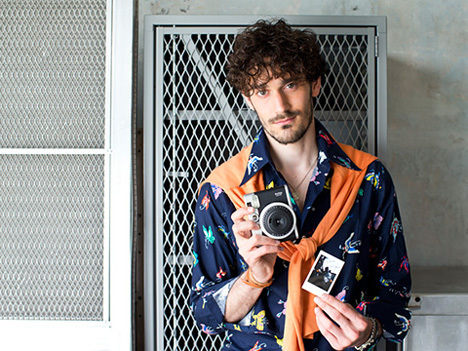 Fujifilm Japan recently announced the Instax Mini 90, an instant film camera that furthers the company’s obsession with retro-designed cameras. It delivers a photograph in seconds and has features like bulb exposure, double exposure and a 60mm f/12 lens. The video for the Mini 90 stresses the phrase “neo-classic” as a selling point. It’s quite obviously geared toward social media-obsessed trend followers whose need for instant gratification has driven an entire lifestyle in the last decade (we won’t say the ‘h’ word, but you know who you are). See more in Camera & Video or under Gadgets. September, 2013.